You should look for a company who can give you multiple examples of what you’re asking for them to design. This means you have a realistic vision of the outcome you may receive at the end of the process. Functionality is the most important part of building a website, for instance, if the site is known to not work properly people will be deterred from using it. 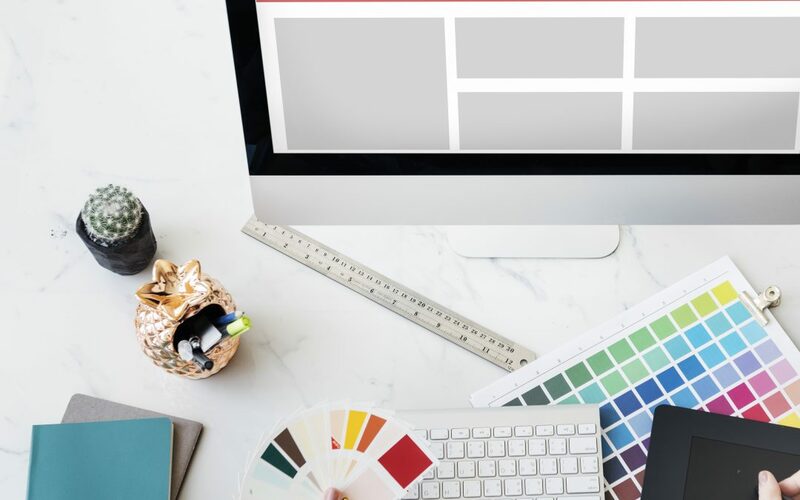 So make sure your design team is focused on making sure your website is the most functional and practical it can be. There really is no I in the team. You need to make sure you can bond and convey your ideas across to the team working on your site, a good rapport is everything! Ideally, you are looking for a company with an in-house design team, the reason being is that they will be able to communicate exactly what you want from the information sourced during an onboarding process. It is a huge part of modern life and is a brilliant tool to advertise your company and a new website. It aids the number of potential clients you can draw in, so why wouldn’t you want a company who can offer a social media management package too? Choose a company who understand and use Search Engine Optimisation, this will lead your website to be ranked higher on Google searches and in turn, it will bring you organic clicks and added custom. Being ranked highly on Google also encourages people to trust your company. Ensuring you have brilliant content on your website is vital, whether it is in blog, social media or on the website itself. You want those potential clients to be drawn in, not bored to death. An in-house content writing scheme is a great way to do it, as not only do you not have to think about what you are posting because someone else is doing it for you, you can rest assured that individual has been told all about you and your business from all the other departments.